event, organized by Fannie Mae, raises funds and awareness for the issue of homelessness. 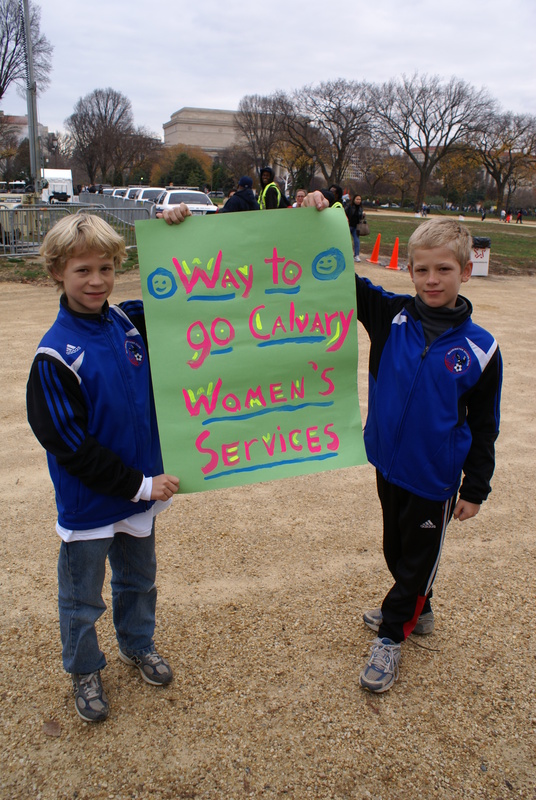 Calvary is one of about 130 local agencies that benefit from the event. 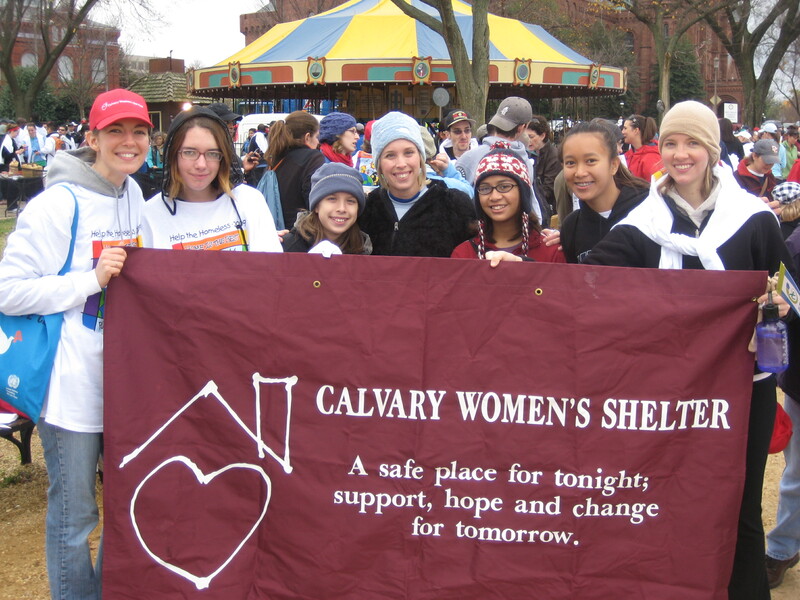 This year the team of individuals and families walking for Calvary used the Help the Homeless website to raise over $30,000. Corporate sponsors raised over $40,000. All of the funds raised directly support our programs. gathering together for coffee and doughnuts before the Walk steps off. Calvary’s supporters and friends bring their children, spouses, dogs, roommates, co-workers and just about anyone else you can think of. As they have for the past several years, our friends at Wiley Rein LLP, which sponsored Calvary through the event, joined us for the pre-Walk festivities. It was a fun group, the weather was beautiful, we had more doughnuts than we could eat, and we raised over $75,000 for Calvary’s programs. What a great way to kick off the holiday season! Here are more photos of the fun. **There will be no Friday post this week because of the holiday. Hope you all have a very Happy Thanksgiving!